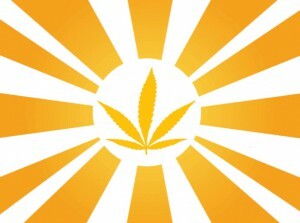 Finding accurate information on how to buy medical hemp products can quickly become daunting. A Google search will bring up a bevy of pages that often have contradicting information on them. For instance, hemp is often confused with illegal marijuana products that get one “high.” However, hemp is an industrial crop that contains less than .3 percent delta9-tetrahydrocannabinol (THC), which is the psychoactive cannabinoid present in the cannabis plant that causes the mental stimulation. This is just one of several differences between hemp and marijuana that often aren’t clearly delineated online. In order to clear up some of the confusion regarding hemp products, we’ve created a Buying Guide below to aid consumers by discussing the various types of hemp products and how to choose. 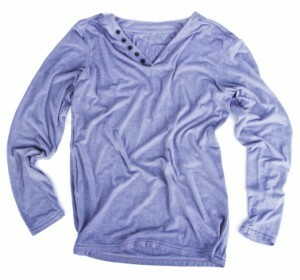 Hemp clothing – Hemp is a more viable crop than cotton; it takes 2-3 acres of cotton to produce the same amount of fiber as 1-acre of hemp. It is also softer, stronger and not susceptible to mildew. 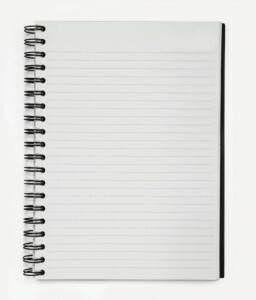 Hemp paper – Hemp is a more viable source for paper than trees. An acre of hemp fiber produces the same as roughly 3-4 acres of trees. Our ancestors realized this, and in fact hemp paper was utilized for the rough drafts of both the Declaration of Independence and the U.S. Constitution. Home furnishings – From benches to hammocks, industrial hemp can be found in many products for the home. In addition to these products, Americans may soon find themselves living in dwellings protected by hempcrete, a durable blend of water, lime and hemp. 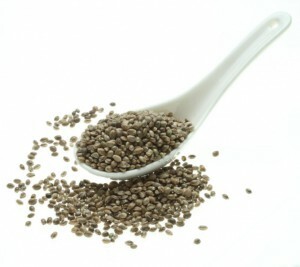 Hemp seeds – These little wonders of nature provide 18 amino acids, nutrients like iron, manganese and zinc, and Omega-3 and Omega-6 fatty acids. 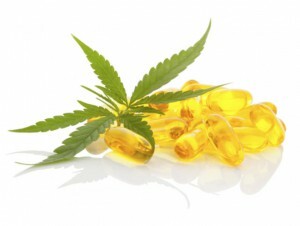 Hemp Oil – The oil of hemp seed and root bears many nutrients. It can be ingested straight or added to food, such as in a salad. Hemp oil is also beneficial as a topical treatment rubbed directly over sore muscles and joints (see below). Hemp capsules – Capsules are a handy way to get the nutritional and medicinal benefits of hemp oil, with or without the addition of cannabidiol (CBD). 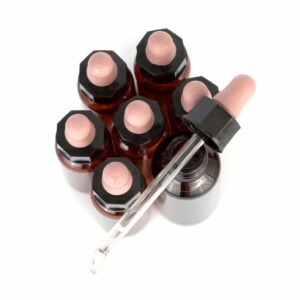 Capsules are odorless and tasteless, easy to carry and make it much simpler to determine exact dosing. Hemp tinctures – Tinctures are applied via a dropper under the tongue where the therapeutic qualities of hemp oil absorbed. You may also choose to mix them with drinks, and they can be found in many different flavors like cinnamon, peppermint and vanilla. 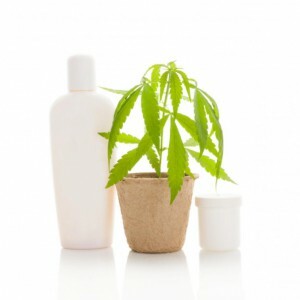 Hemp topicals – Topical hemp products include balms, creams and lotions. These are a superb choice for aching muscles and joints and do not have the side effects that much over-the-counter (OTC) and prescription rubs do. Many people do not realize that the acetaminophen and aspirin-like ingredients found in many OTC topical products can interfere with the body in the same way that ingesting the products can, and overdoing it can cause major harm. For instance, taking too much acetaminophen can severely damage the liver. People who are allergic to aspirin or those on blood thinners can experience adverse reactions to salicylates as well, which is the main ingredient in many pain relief creams. Whichever medicinal hemp product you choose, just be sure to do your homework first. Ensure that the company has strict policies in force that guarantee the purity and quality of the products they offer. Hemp is a robust crop that does not need chemicals to be productive and thrive; it is wise to double check that a company’s products are created from chemical-free harvests.